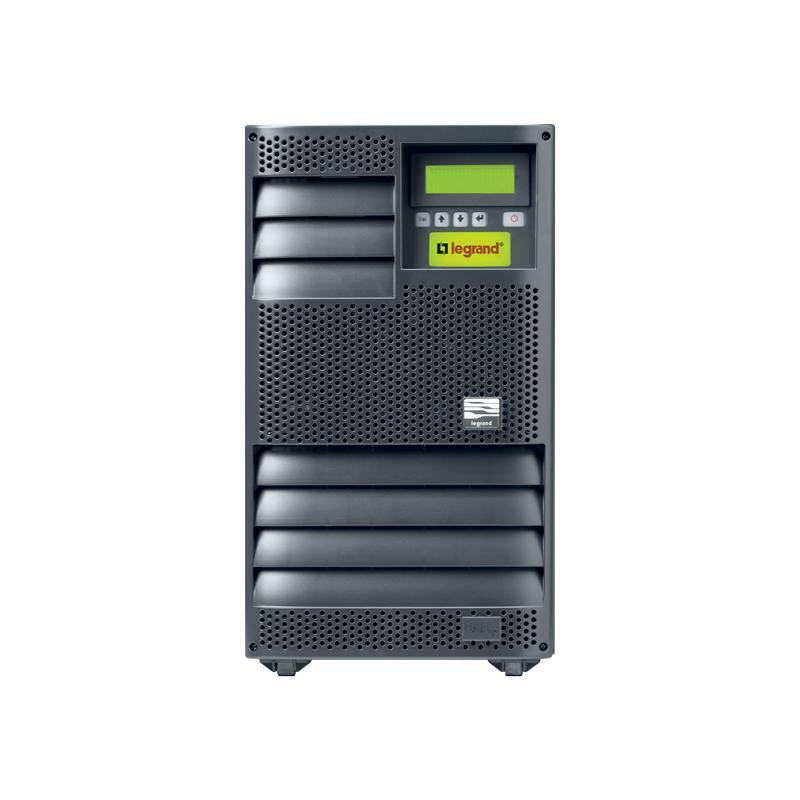 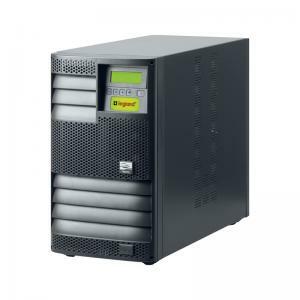 Modular UPS redundant and upgradable up to 10kVA with perfomance and functions at the top of their category. The single cabinet and 19 inch rack models issue a power from 1250 to 5000 VA, they can house a maximum of 4 power boards and 4 battery kits. Additional batteries can be stored in specific cabinets, which can be easily connected thanks to an back up time upgrading pre-setting. 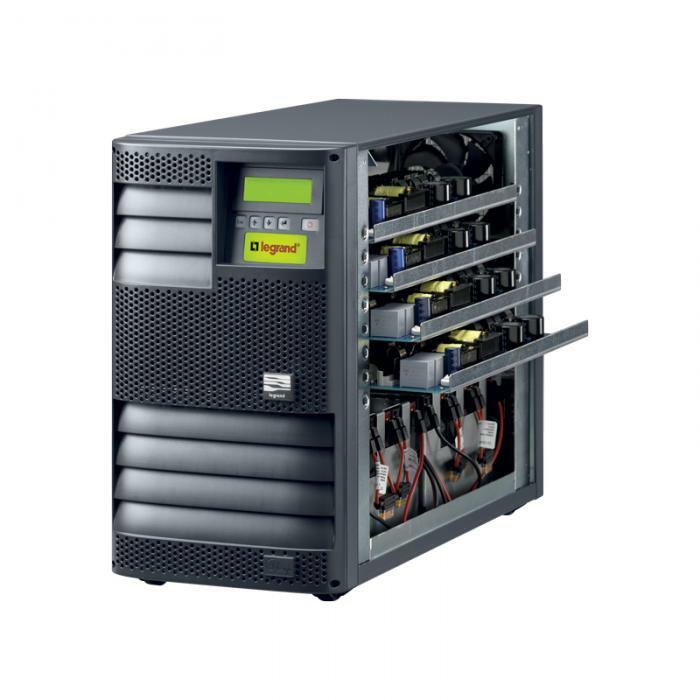 The range is completed with products made of two cabinets; the first cabinet can house up to 8 power modules, each up to 1250 VA, reaching a maximum power of 10kVA. In the second cabinet it is possible to insert up to 10 battery kits and an additional battery charger. Other battery cabinets identical to the one supplied can be added in order to further upgrade back up time.